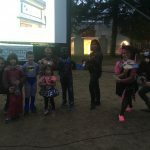 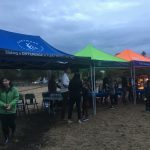 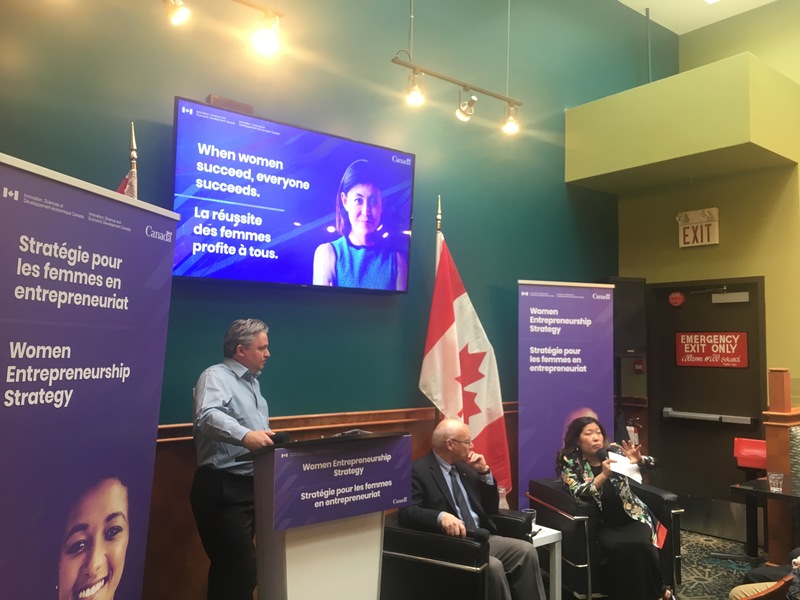 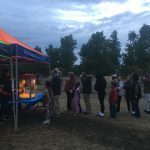 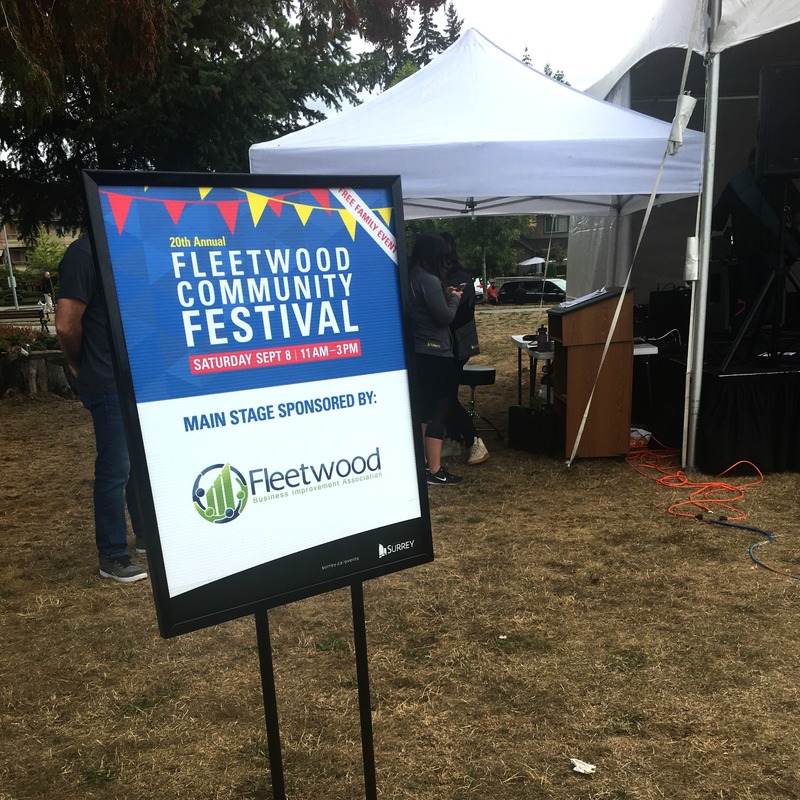 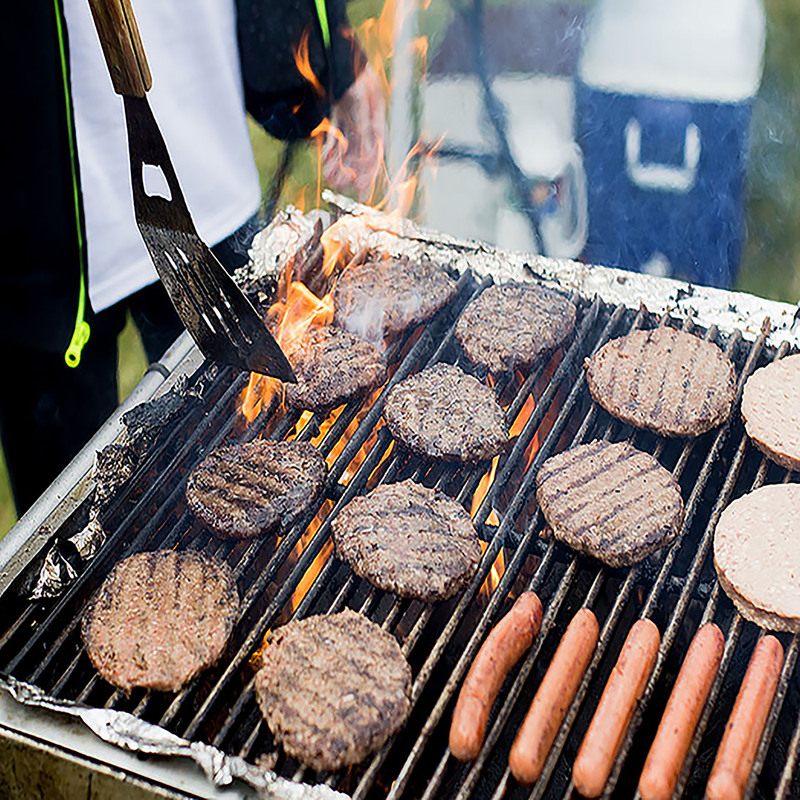 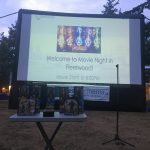 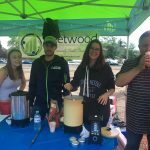 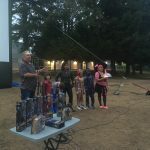 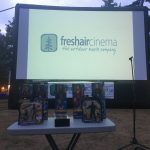 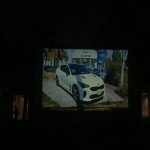 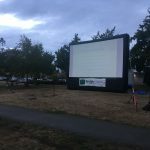 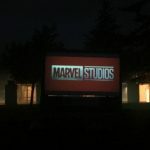 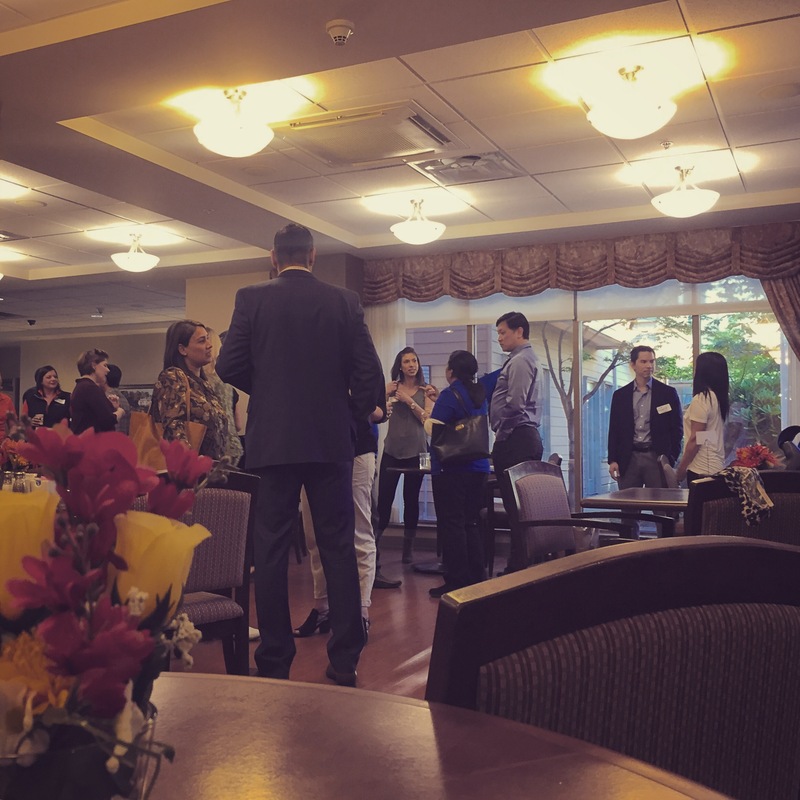 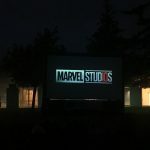 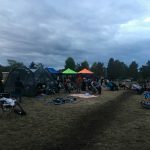 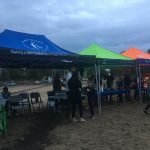 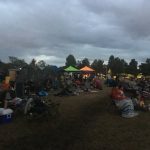 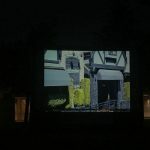 The Fleetwood BIA hosted its first annual Movie Night after the Fleetwood Festival on the evening of September 8th, 2018. 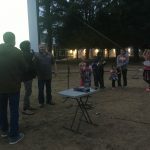 It was a huge success, with over 160 attendees watching Avengers: Infinity War with us. 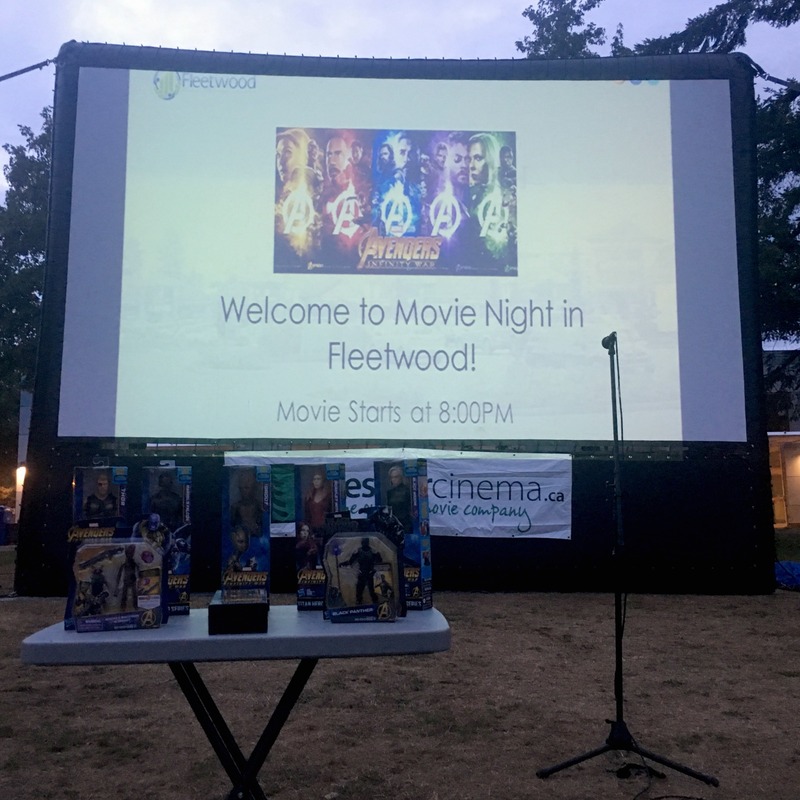 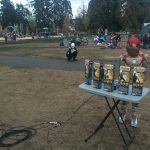 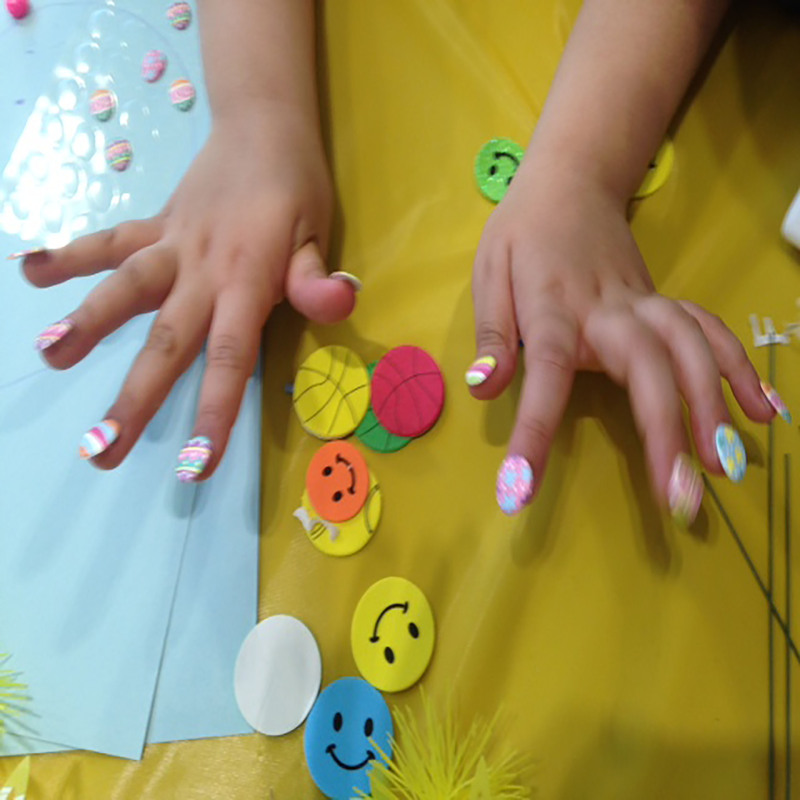 Attendees came dressed in their favourite superhero costumes and enjoyed prizes, hot chocolate and popcorn courtesy of the Fleetwood BIA, Fleetwood Community Association and other sponsors. 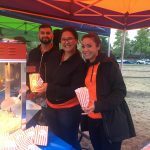 Many thanks to our sponsor G&F Financial for providing popcorn and Wagging Tales Pet Food and Grooming for providing prizes for pets. 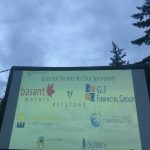 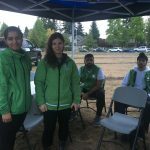 Many thanks as well to our financial sponsors: G&F Financial, Basant Motors, Keystone Law Group, Harbourside Property Management, Prospera Credit Union, Fleetwood Chiropractic.